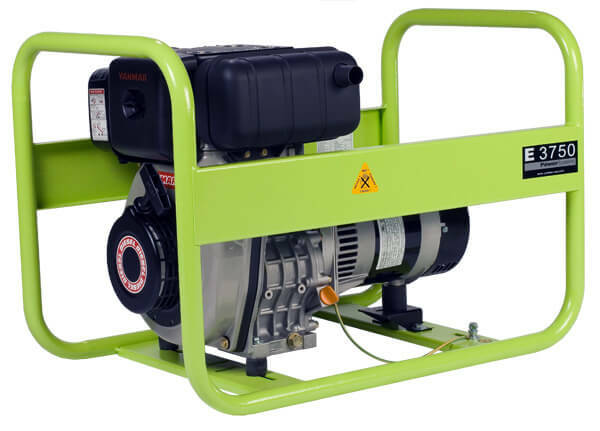 For some applications or users, diesel is a preferred method of powering generators. Diesel engines are extremely reliable and durable. In most cases, diesel is required to drive larger equipment for more industrial purposes. It may also be a question of what fuel is more readily available. Below are all portable diesel generator models. Diesel fuel consumption rates are indicated by the output in wattage and how much of load is on the unit. All the portable diesel units below have either the very durable Yanmar diesel engine. 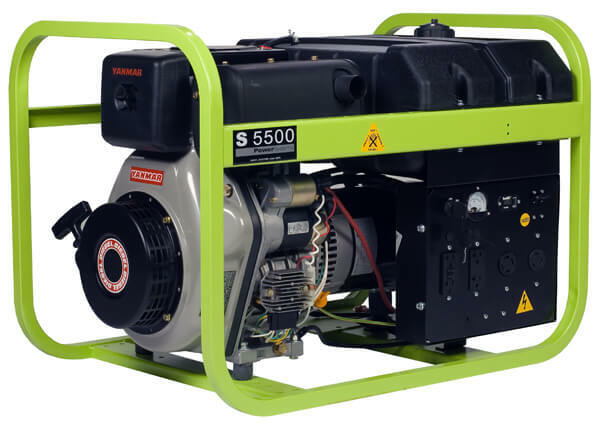 These diesel generators are designed for heavy duty service on the job site or as a temporary stand-by power source offering maximum reliability and performance. Enclosed models are exceptionally quiet and intended for residential areas or worksites where low noise level is required or desired. This chart approximates the fuel consumption of a portable diesel generator based on the size of the generator and the load at which the generator is operating at. Please note that this table is intended to be used as an estimate of how much fuel a generator uses during operation and is not an exact representation due to various factors that can increase or decrease the amount of fuel consumed.